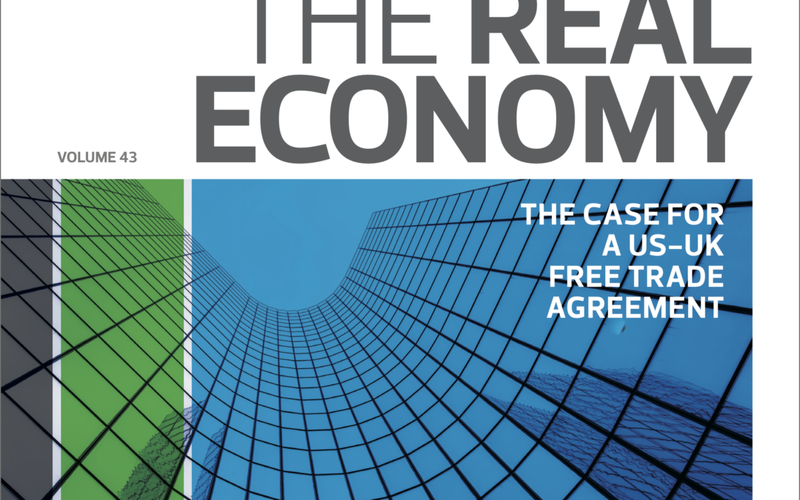 Strategic Partner of CEO Connection, RSM US LLP, released The Real Economy: Volume 43 this week. The business cycle is clearly closer to its end than its beginning. Increasing uncertainty about the policy direction of the United Kingdom (U.K.) as it approaches a March 29, 2019, deadline to negotiate an exit from the European Union (EU) hangs heavy over the British economy. Unresolved questions over whether the U.K. will remain within the EU orbit or operate outside as “Global Britain” contribute to a weak environment for business investment and consumption. While moves toward a U.S.- U.K. free trade agreement may seem counterintuitive, given the lack of answers to those questions and rising protectionism from the Trump administration, now is the time to begin laying the groundwork for a new trade partnership with a longstanding U.S. ally.